Nintendo will kick off its own paid online service, the Switch Online, later this year, making anyone who wishes to continue to play Splatoon 2 pay for its $20/year online service. This might turn some players off, however, Splatoon 2’s Producer, Hisashi Nogami, isn’t too worried about it. Speaking to Polygon, Nogami acknowledges that the paid online service will certainly have some impact on the game but they will want to use the Switch Online features to continue to support the game. 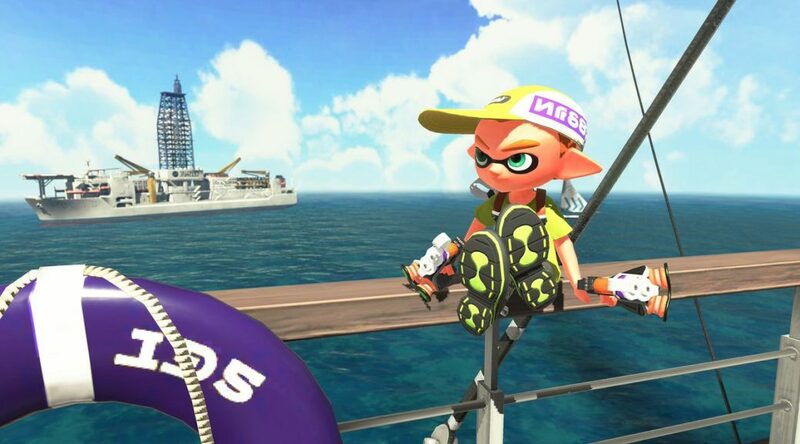 Nogami even added that they will continue to work on making the playing field even for all players.